Roxom specialize in offering high quality plastic dock fenders for jetty and pontoons. These plastic D-Section dock fenders are extruded locally which allows us to offer low prices yet maintain the highest standard products for our customers. 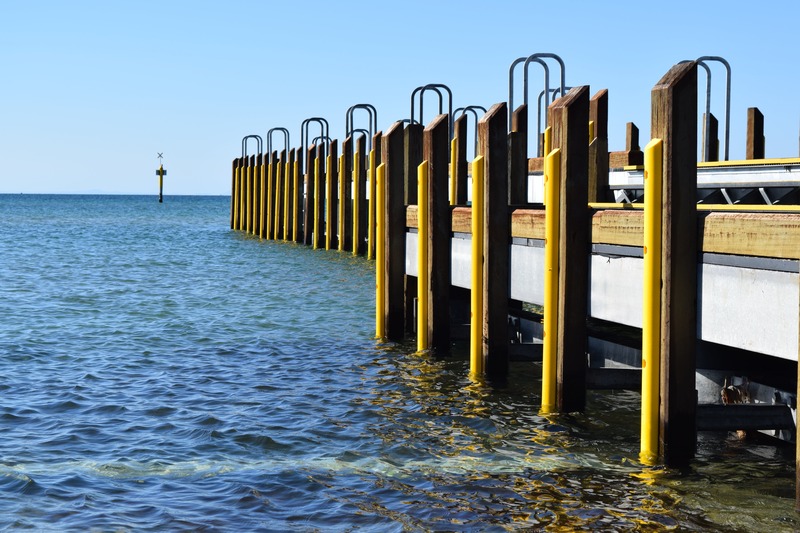 Our plastic dock fenders on offer are used by individuals on their personal jetties and pontoons, to commercial jetties and council / government run boat ramps and public jetties. Our Yellow D-Section dock fenders are used by and installed on some of Australia’s most well known jetty and pontoon companies. These include jetty and pontoons by The Jetty Specialists, Pacific Pontoon & Pier, Superior Jetties, Australian Project Solutions & many others. There are many benefits when it comes to choosing our plastic d-section dock fenders to fit out your jetty or pontoon. Locally extruded plastic. Keeping quality high and prices low! Colour coded to your specific requirements. (Marina rows and sections) (Commercial quantities may apply for custom colours). Protect your jetty and pontoon from potential damage caused by constant knocking of your vessel or vehicle. Protect your boat & PWC from potential damage when you approach the jetty. Plastic does not rip or tear like carpet or rubber dock fenders. Perfect solution for those leasing marina berths. Two Standard Sizes: 75mm X 45mm & 100mm X 50mm. To learn more about how our plastic D-Section dock fenders can help your company and upcoming projects, simply contact us today and one of staff members will assist to your needs. Contact us. Commercial customers – request a sample. Retail Customers – Shop Online. Below are examples of Jetty & Pontoon setups around the country. See how our plastic fenders work and to see if they may be suitable for your needs.